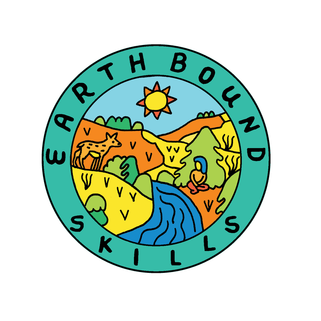 Earth Bound Skills is excited to offer these resources as an affiliate of 8 Shields Media. All sales are processed and shipped through 8Shields.org. All purchases help support our mission by providing us with a small commission with no extra cost to you. We are grateful for all your support.